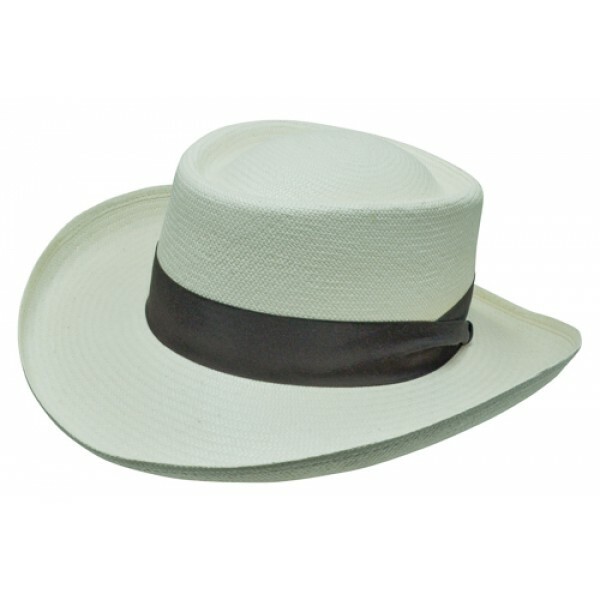 Made with Grade 8 Panama Straw, this gambler hat will keep heads turning. This Panama Straw hat features a 3 1/8" rolled brim and a 3 5/8" telescope crown. 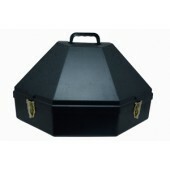 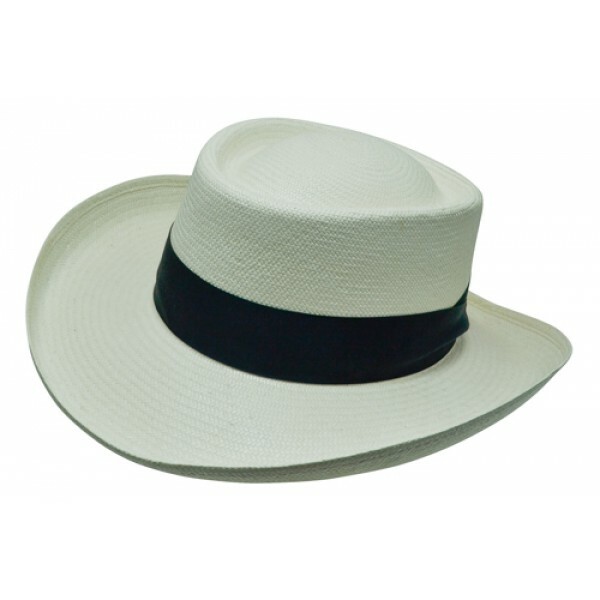 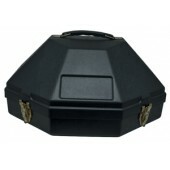 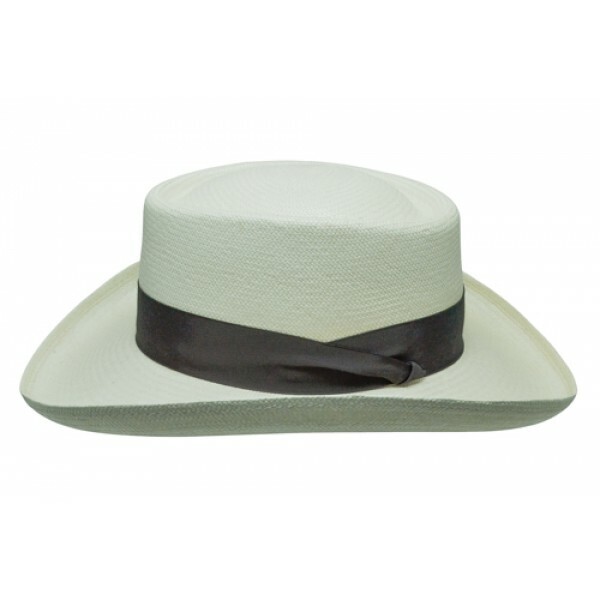 It comes in an ivory color with a brown or black hat band.